Alfred Hitchcock. USA, 1954. Original language, Spanish subtitles. 112'. L.B. 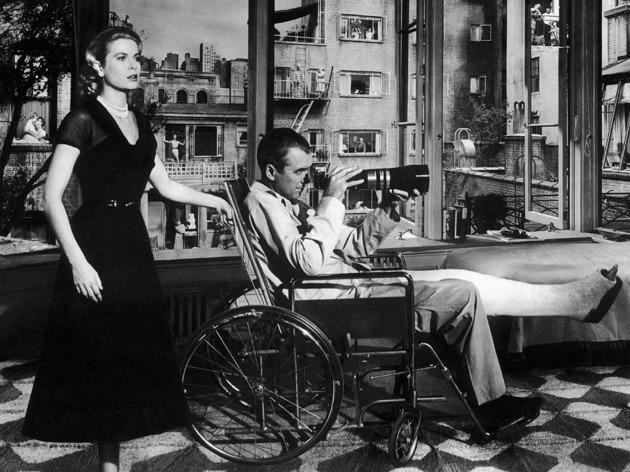 "Jeff" Jefferies (James Stewart) is a restless photojournalist who's forced to stay at home nursing his broken leg. 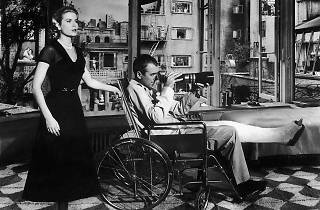 Although he has company in the form of his lady friend (Grace Kelly) and his nurse assistant (Thelma Ritter), he occupies himself observing his neighbours in his apartment block with binoculars. Due to a series of strange circumstances, he starts to get suspicious of a neighbour whose wife has gone missing.